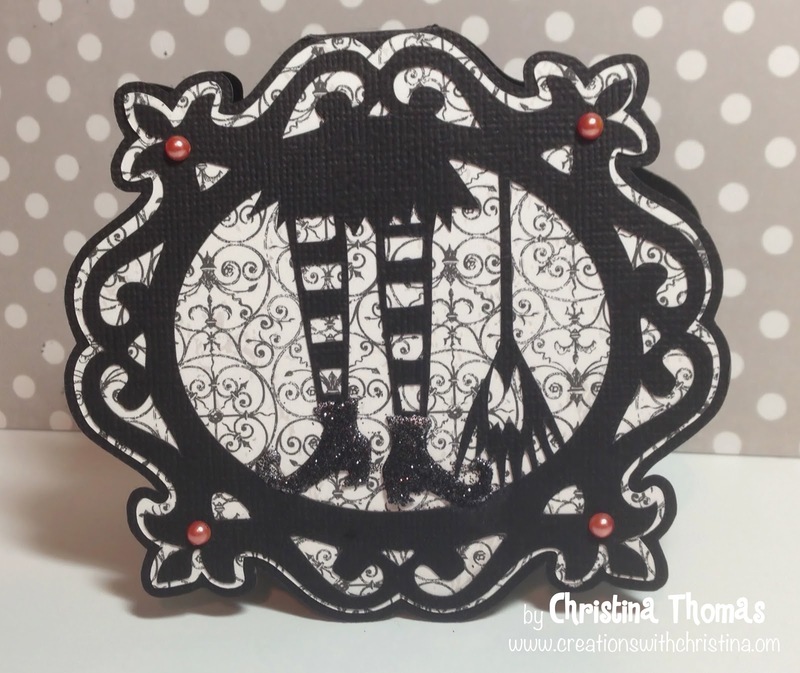 When I did the video last week for the Silhouette Cameo Series I kept out the supplies I was using (or thinking about using) and made another Halloween card. 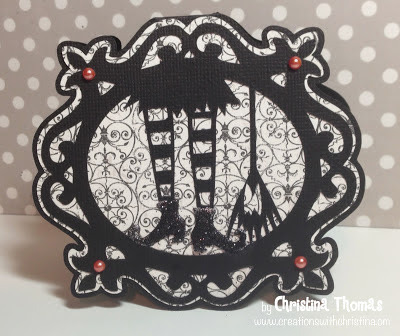 This one is a shaped card I made using a new file from last week called Halloween Witch boots broom ornate frame by Totally Jamie. 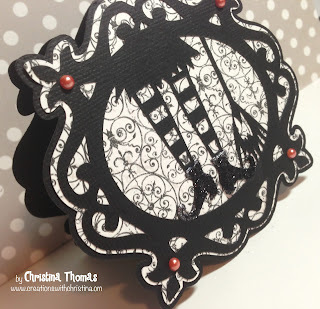 There are a few other cute ornate frames for halloween too. You might not be able to see it too well in the pictures since I took these photos early this morning (still dark outside) but I have to tell you about the witch's feet. It was one of those things where you know it needed something but you can't figure out what it was and then you start...and can't stop yourself. That is so darned cute! 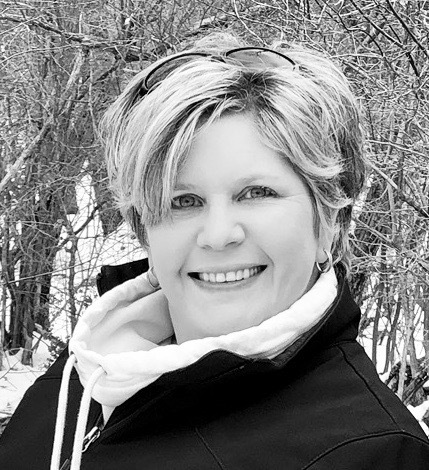 Love that cut file.....and I totally get the layers upon layers upon layers! Too funny! I love how you turned this framed image into a card - that's a clever idea I'm definitely going to scraplift! Gorgeous patterned background. Super cute card!! For us beginners, could you give step-by-step directions for how you turned the image into a card (how you created the background behind the image)? Thanks so much!! Very cool!!! I love your tutorials!! !